“A 28-gram serving of pistachios contains good amounts of fiber, protein, potassium, zinc, phosphorus, vitamin B6, and manganese.” Pistachios have some of the lowest fat and calorie content amongst all dry fruits and nuts. 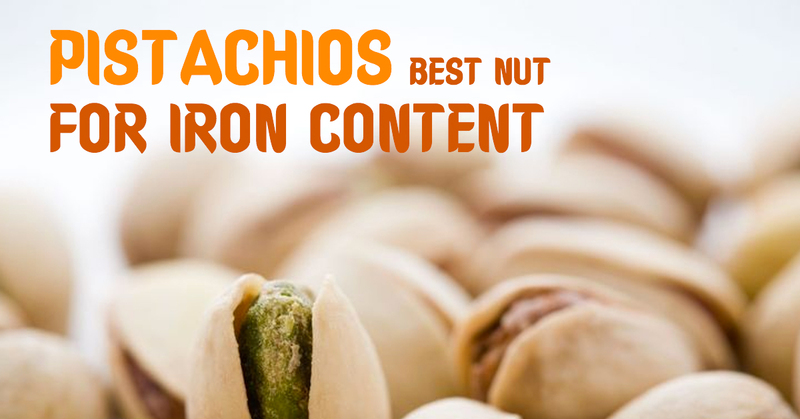 Healthier heart- Pistachios reduce cholesterol levels in the body. Consuming them on a regular basis can prevent blood clot formation and hardening of arteries. Weight loss- Pistachios are low in calories, saturated fat and high in proteins and unsaturated fat, making it an ideal option for people on a diet. Manages diabetes- Studies show that glucose and insulin levels are the lowest following pistachio consumption. These nuts can positively impact blood pressure and obesity in diabetic patients. Anti-Aging- Presence of vitamin E protects skin from UV rays. Pistachios also prevent wrinkle formation and stimulate skin health. Improves digestion- High in dietary fiber, pistachios aid in the swift digestion of food. Healthy eyesight- Lutein, zeaxanthin, and zinc are essential for maintaining healthy vision, and the pistachio provides these vital nutrients that help prevent cataract and macular degeneration. Brain Booster- Vitamin E in pistachios prevents cognitive decline. It can boost brain performance, leading to better understanding and ability to retain information. Stay updated with more tips on maintaining your health by signing up for Access Health Updates.